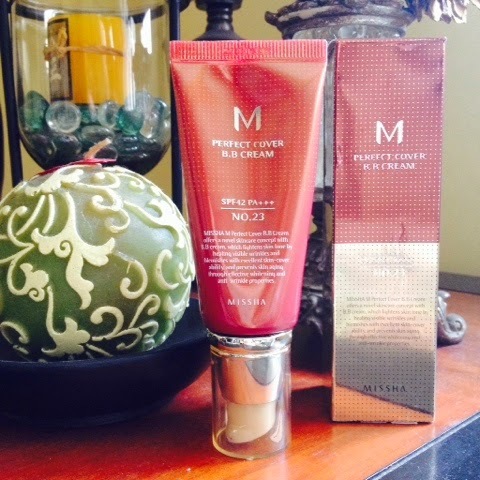 Missha M Perfect Cover BB Cream | Vanity and Everything in Between. When I swatched this in Missha store, I was a bit hesitant to get it. Why? Makeup stores in Korea only have two shades of BB cream and foundation! #21 and #23. Take your pick. Wow. I see the logic in there cos all of them are fair-skinned! But still?! What if they get a tan or something?! switch of #23. I find this light and a bit greyish. #23 blended. Coverage is similar to a foundation. 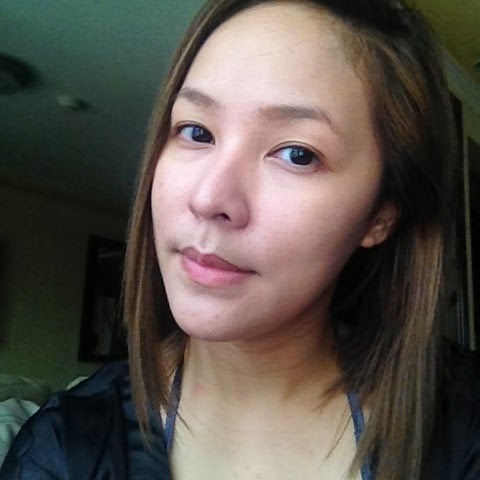 Here's ONE layer of Missha Perfect Cover BB Cream. ONE layer! It's even on different angles. 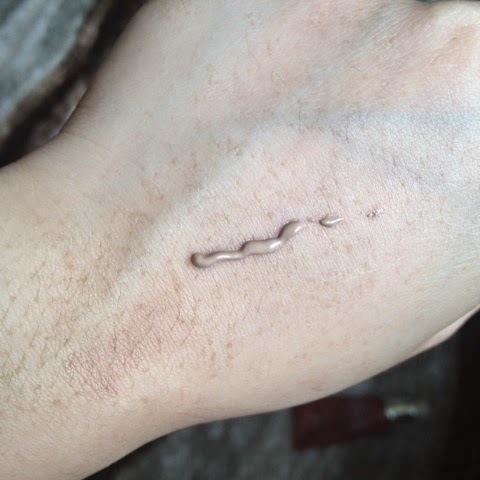 I have never encountered a BB cream that gives full coverage with just one layer. Now, I understand why a lot of people are saying that Missha is the best BB cream out there. Despite its full coverage, it still feels light on your face. Blemishes concealed! Staying power on me is up to 8 hrs. Just enough until I get home from work. 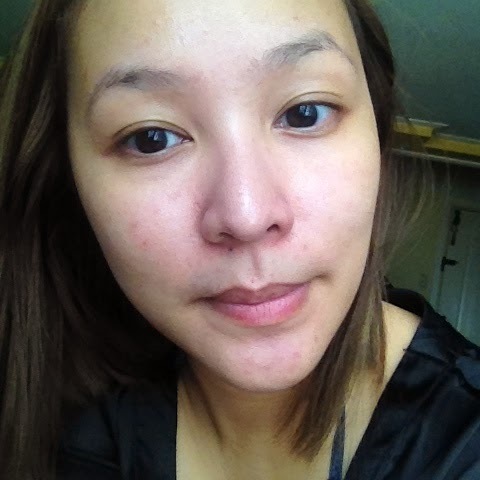 I have combination skin so if I stay long outdoor, I retouch on that area only to keep my face from shining. 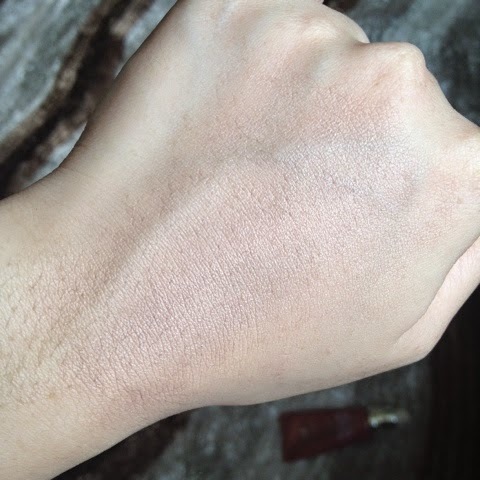 This dries semi-matte so to be safe, set it with powder if you're going for a matte look! I always go for a matte look thus setting this with powder. The only thing that I do not like about my Missha BB cream is its shade. I have #23 because they do not carry the darker shades in Korea. Here in Manila, Missha has all shades. That shade that fits me well is #27. I've swatched it several times but I'm trying hard not to buy it because Missha is so expensive here in Manila. I got my Missha BB cream in Korea for KRW15,800 which is about PhP800 (give or take). This same BB cream here in Manila retails for PhP1,600. Twice the price, such a rip off! What I do to make make my face match the rest of my skin is set this BB cream with a darker setting powder and I'm good to go! I'm currently in Japan and I'll try my luck looking for a Missha store here. Hoping that I find one and that they carry darker shades and most of all, I hope that the price is not too jacked up! Let me know if you've tried Missha! I have to agree that it is expensive! Well, after the taxes and all.. it really would be. *Sigh* I guess I have to just stick with Maybelline BB Creams since they're more affordable. (^-^) BTW, My cousin works in Japan and s/he told me that there are a lot of Korean make-up stores in Tokyo. I hate the price here, but I got mine from eBay. I don't like the shade on me, but the coverage is really good! 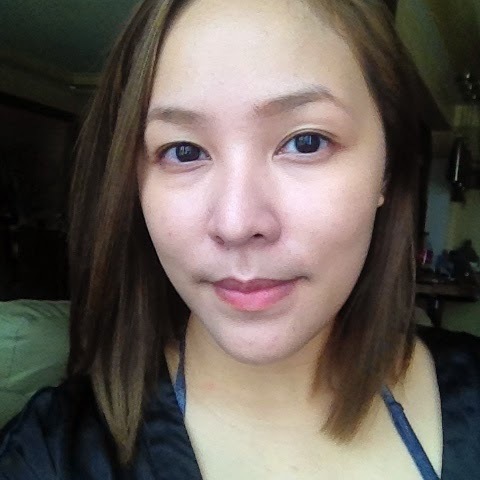 Bb cream with full coverage is absolutely WOW:) looks good on you!! Glad you find a bb cream that you love. Pricey.Buy ka po ng marami instead here para laking savings din =),I don't use often BB Cream kasi feeling ko kumakapal ang face ko,Maybe hindi maganda mga natry ko.As you said very light ang Missha,Surely i can't try it,lol Mahal. It gets grayish if you appy too much! Got #23 din. I haven't repurchased eversince. I don't like the grey tone kasi. Maybe the other shades will suit you well. It really does wonder on your face, this is exactly what I am looking for a BB Cream! Hope I can try and see it myself. I have a sample of Super+ Belbesh Balm this one is also from Korea and available online. Almost same price ang retail sa Missha dito sa Pinas. Kaya isip isip muna ako. Hehe. Sadly, I saw one IG seller selling fake ones and offer it for a cheaper price. Lookout muna ako before buying. Omg I didn't know you tried this too. Nag comment pa naman ako sa isa mong post about missha bb creams. Lol. yes, ikr. Missha has some good BB creams out there. And it is really pricey here too, I agree. Mine is from Korea also which means we got it cheaper. Yay!